Tickets are available now as part of a series package, or you can Choose Your Own series. Individual tickets will go on sale in August. 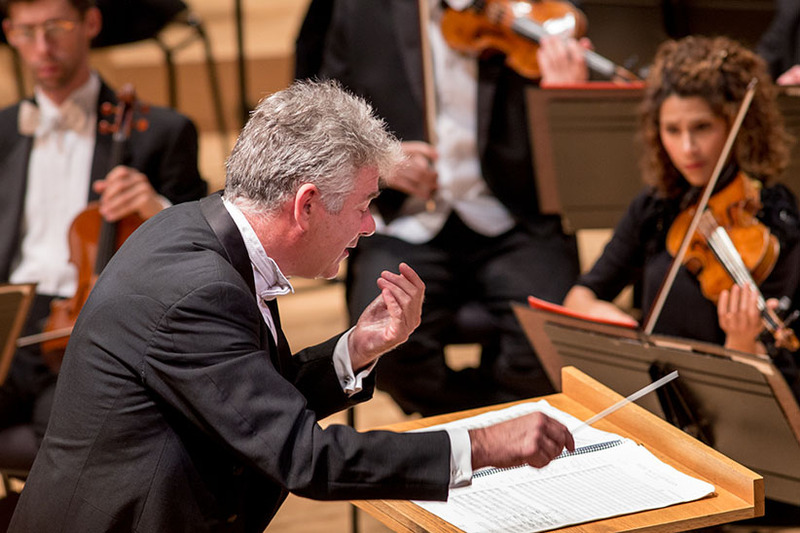 Tchaikovsky’s Symphony No. 5 is a journey of haunting melodies, shocking climaxes, charming elegance, and joyful abandon. Shostakovich’s Violin Concerto No. 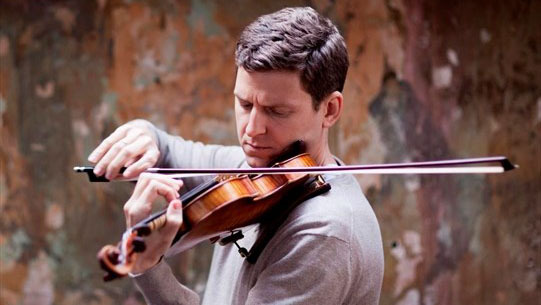 1 — a wild ride with a nearly nonstop solo line — is performed by the impeccable violinist James Ehnes.